Life of Lou: Beauty Finds! I hope you all had a splendid weekend. Mine was filled with work catchup, friends and birthday parties. It was pretty darn good! Today I'm sharing a few of my recent beauty finds. I love hearing all your beauty recommendations and reading others beauty posts. Which means I often change beauty products every few months haha. Here are a few I'm loving at the moment! 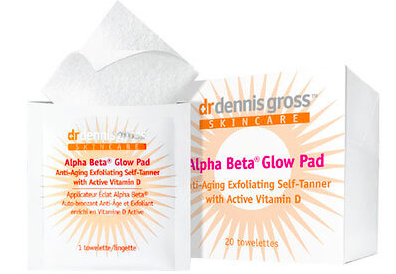 These Alpha Beta Glow Pads are a new favourite for sure. I have herd about these for a while now so decided to give the facial pads a go. I have used them twice now and the results are great although they are pretty pricy! You can purchase them online or in store at Mecca. I have been using Kate Somerville moisturiser for years and love it. 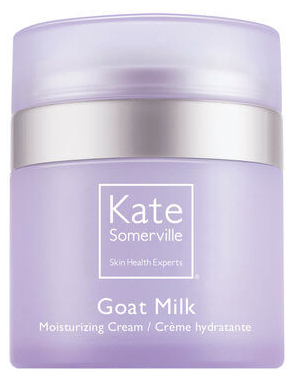 Gentle on skin an not too heavy, this Goats Milk edition provides extra hydration. I'm a fan and no you will be too! Liquid highlighter that is good for your skin and looks fantastic. I think yes! This was a gift from a friend last christmas and I have been obsessed ever since. You can find all of Josie Maran's products online. Speaking of Josie Maran's, this coconut water colour eye shadow is serious amazing. Sounds bizarre yes, but works a treat! Simple paint it on with small eyeshadow brush and blend! What are some of your favourite beauty products right now? Please share!